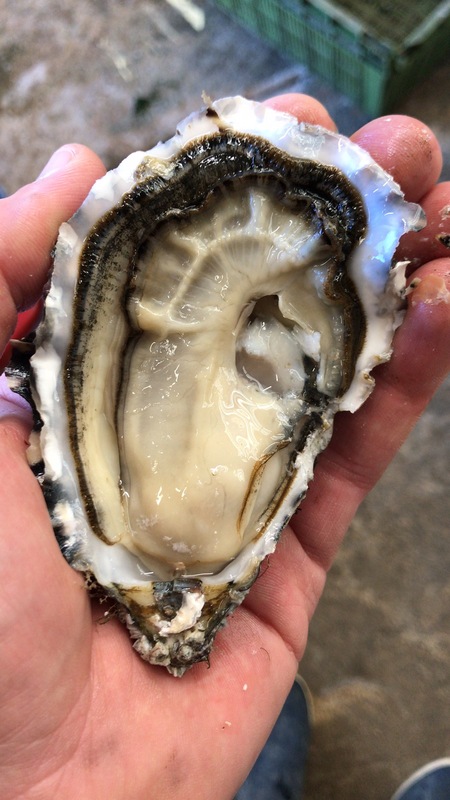 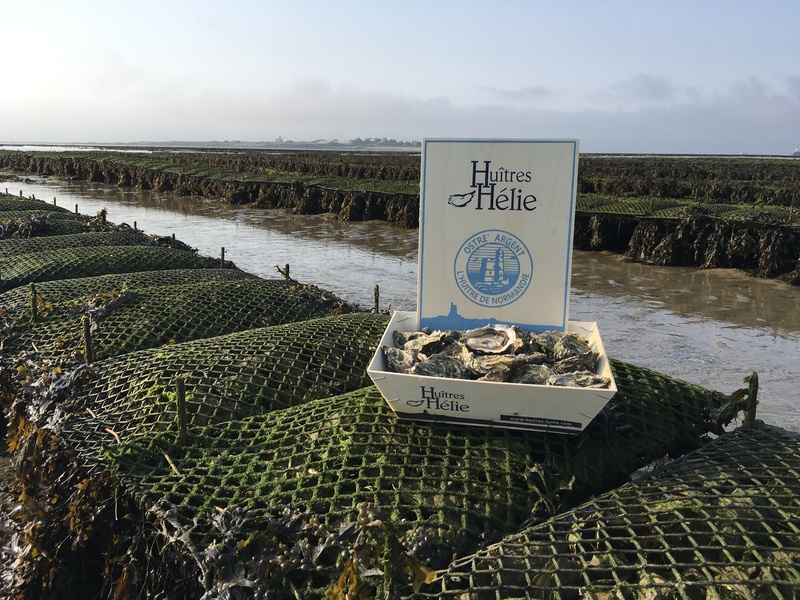 A shell of regular shape and slightly iridescent golden yellow colour, generous meat, crisp and sour flavour enhanced by marine notes from the Normandy sea. 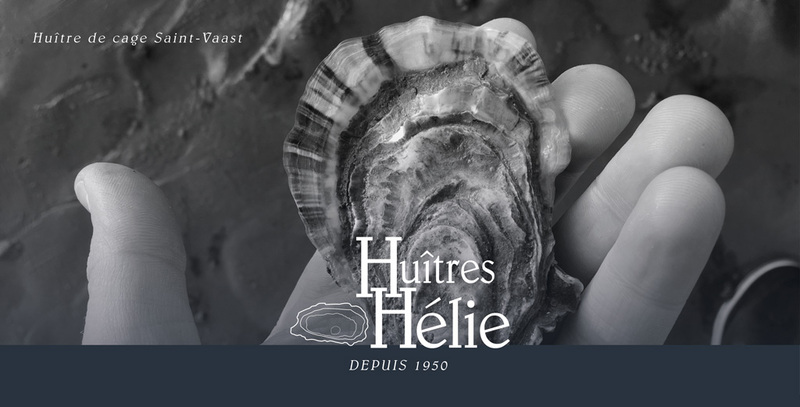 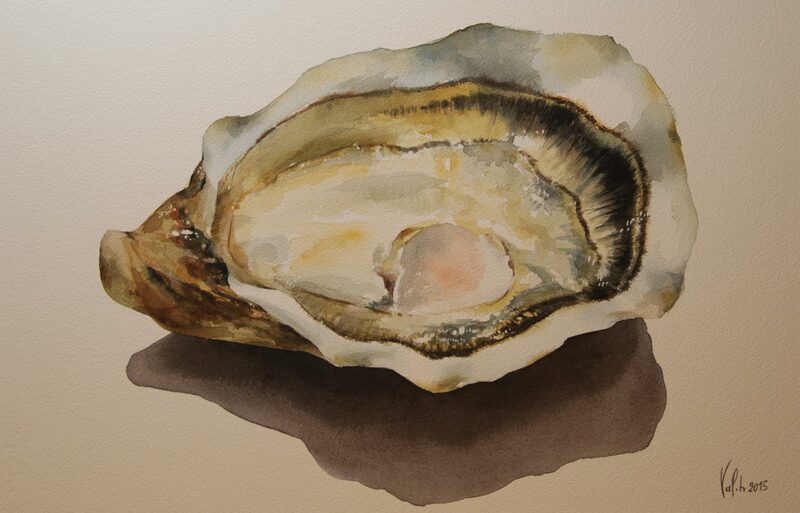 The Hélie family breeds oysters more intensively, producing a slightly abundant meat of fine quality. 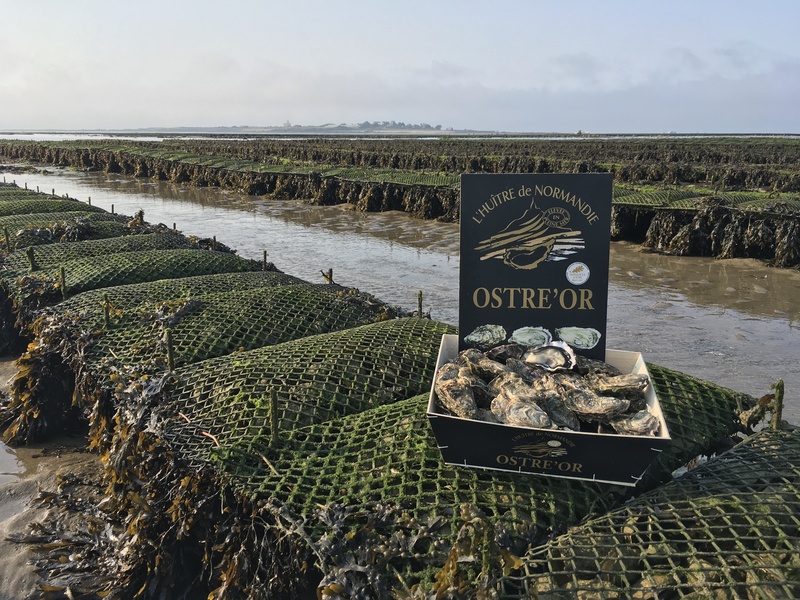 OSTRE’ARGENT oysters receive full attention from the production teams and develop a simple and authentic taste, specific to Norman oysters.